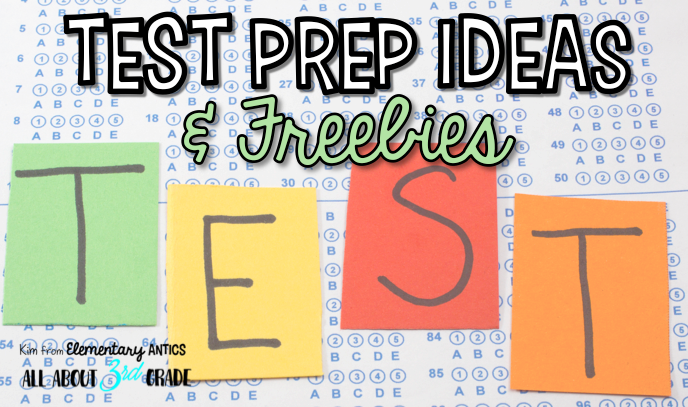 Test Prep Ideas & Freebies! Like it or not, it's that time of year again for many of us- time for the dreaded test prep. If you're like me, I was always looking for new ideas for review to incorporate along with my tried and true strategies and activities. 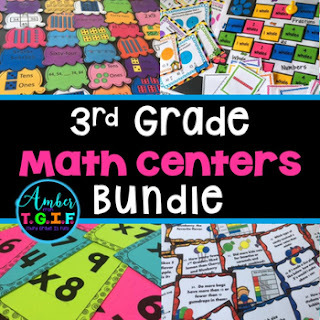 This is a compilation of some great posts and freebies that might be useful to you this year (or something you can plan on using next year)! Motivational notes are one thing that I used every year! 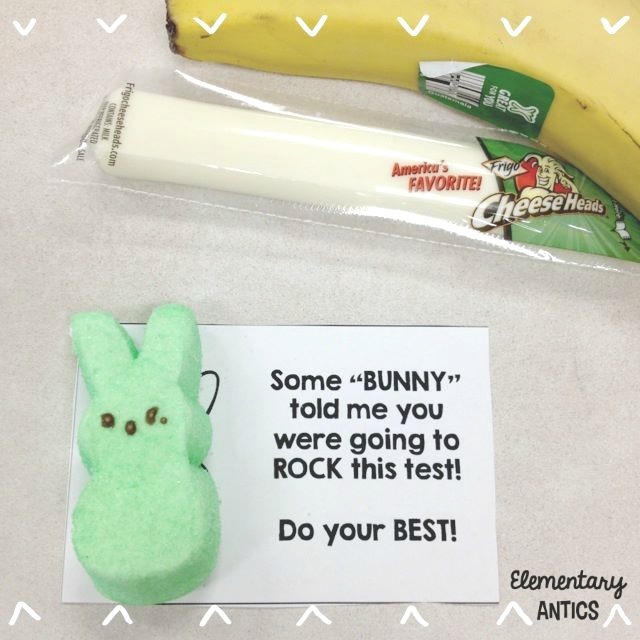 Each day of our testing my kiddos would get a cute themed note with a matching snack or little prize. It would be on their desk in the morning when they walked it. 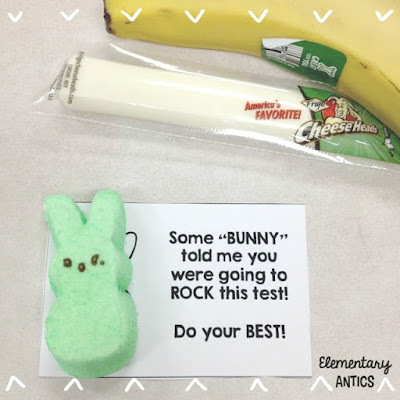 Our testing is usually around Easter time so those bunny peeps were in good supply, so I used these cute notes along with a bunny peep or two on their desks. 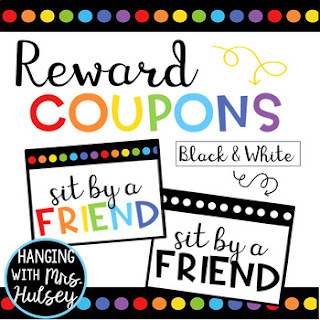 Grab this freebie in my store and then get some peeps! Need some more motivational ideas? 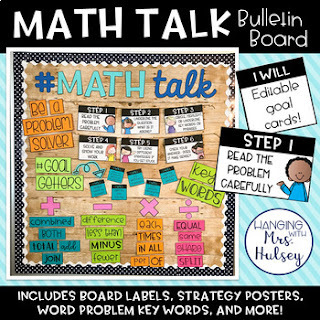 More Time 2 Teach has a FANTASTIC motivational notes idea that includes parent involvement! 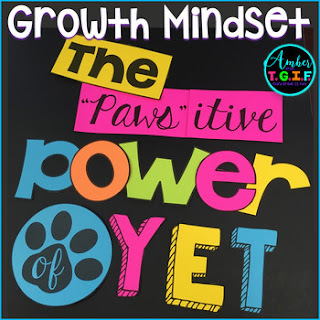 Hanging With Mrs. Hulsey has some great motivational ways to prep for testing in this post. 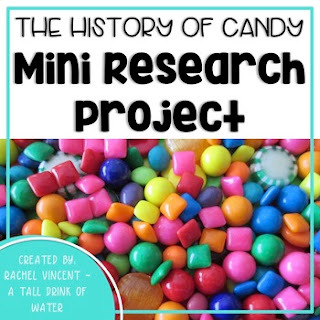 Teaching in Stripes has some super cute ideas for testing treats for students and teachers. 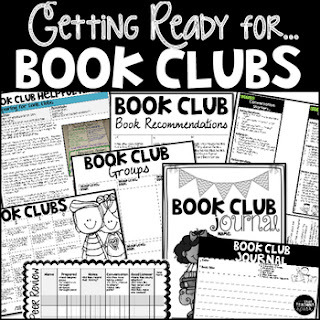 Are you looking for some ideas or resources for Reading test prep? Stress Free Teaching has a great post about using the R.A.C.E.S strategy for writing responses to questions in reading. I wish I would have known about this earlier! Putting it on my "future ideas" list for sure. 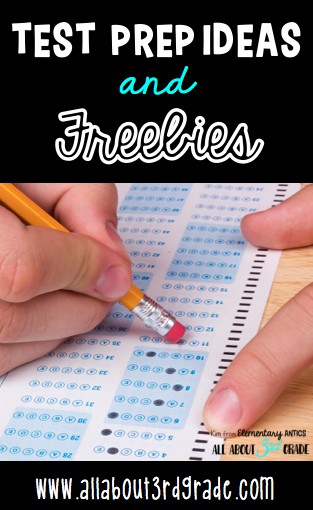 Use these great Reading Test Prep Task Cards from The Brighter Rewriter. You could use these as a fun Scoot game review! You can get your students thinking and generalizing the design of reading test questions using this Answering Reading Test Questions Sort from Tarheelstate Teacher. 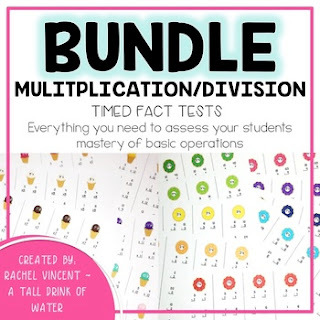 Looking for a fun overview of test taking strategies? This cute iStrategies activity from Rock & Teach will help you review all of the test taking strategies. 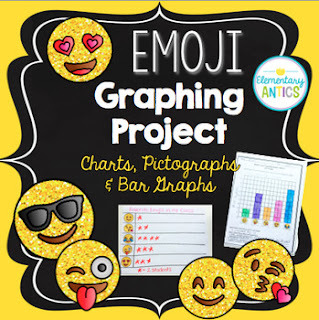 It can be personalized for the strategies you teach in class! Want to incorporate technology into your test prep? Check out this awesome post from The Techie Teacher all about free Technology Enhanced Items (TEI) practice sites. Perfect if you are in a state or grade level that requires students to take their standardized tests on the computer! 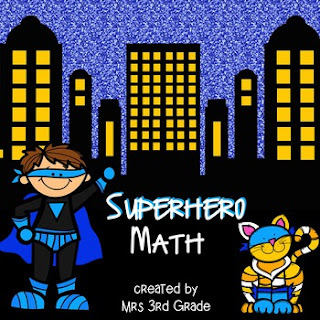 Dirt Road Teacher has some free DIGITAL math test prep task cards for 3rd grade that look great! 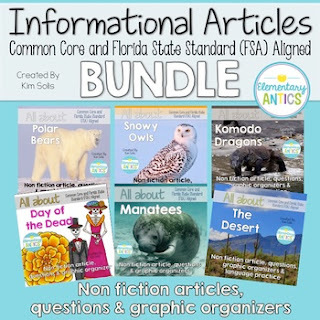 Teaching a higher grade level or needing some more secondary resources? This is a great post from Secondary English Coffee Shop with tons of tips for preparing students for standardized tests. 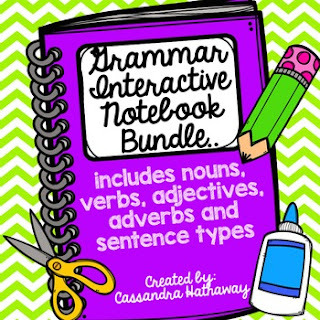 She includes strategies for reading, writing, listening and academic vocabulary that students should know! Check out this free Poetry Analysis Worksheet from The Owl Spot that you can use with any poem to analyze and gain a deeper understanding of the author's use of poetry to communicate his/her ideas.